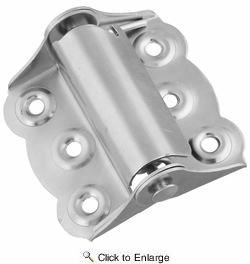 National N190-736 Utility Door 2-3/4" Spring Hinge - Zinc Plated - 2 Per Package (V122). Full-surface application, no mortising required. 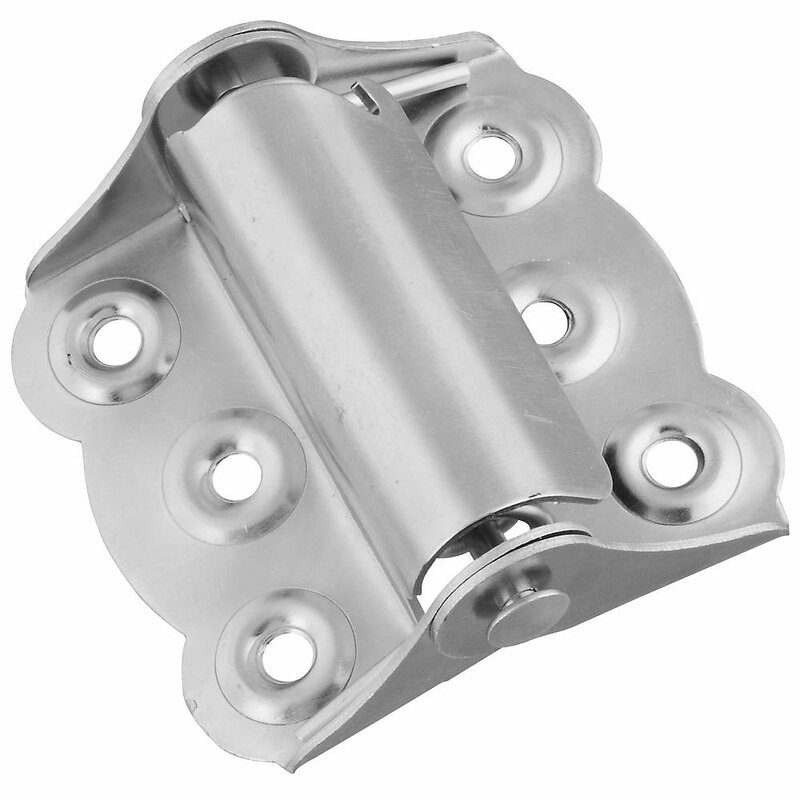 Tight pin hinge with enclosed spring for either right or left hand application. Designed for screen and lightweight utility doors. Manufactured from steel.